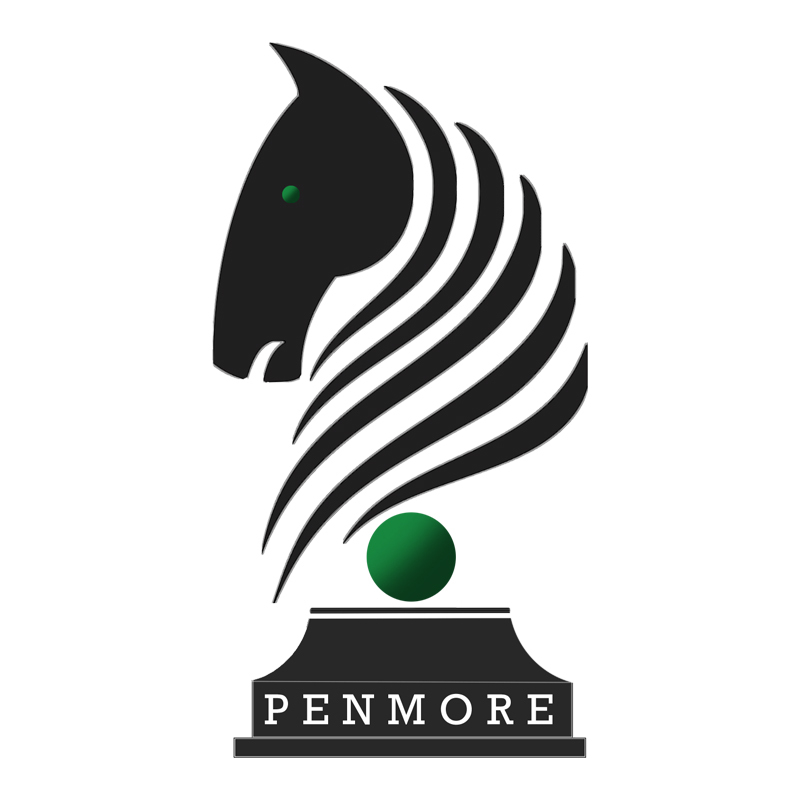 Penmore Press is an Arizona-based independent publisher dedicated to publishing fiction and nonfiction from emerging and established authors. While we welcome most genres of fiction, we are looking for authors who can craft compelling stories, engage us with their prose, and introduce us to intriguing characters. For nonfiction works, we look for interesting subjects, impeccable research, and an accessible writing style. In a new section of the website, "Authors on Characters, Penmore Press authors offer a rich and entertaining array of short reflections on characters and how they were created in the novels.